Midlands Lubricants Ltd, Supplier Distributor of premium quality Oils and Lubricants including Engine Oils, Differential Oils, Axle Lubricants, Gear Oils for Hybrid or Plug In Hybrid. So why choose a Hybrid? 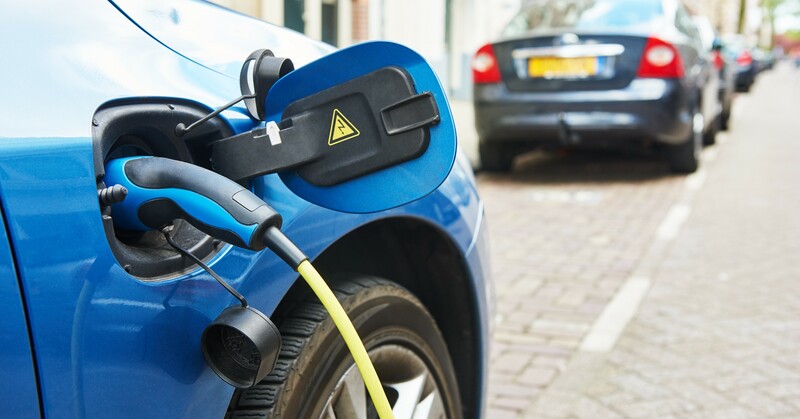 Well, Hybrids and Plug in Hybrids are becoming increasing popular because it combines a petrol or diesel engine with an electric motor to pull itself along. You can gain indirectly through the environmental health benefits by driving a cleaner car. Also you have a lot to gain by saving money and other tangible benefits so our customers choose not to scrimp on the quality of their Hybrid Engine oil. Toyota Prius Hybrid, Mercededes C300 Hybrid, Lexus RX 450H Hybrid, Toyota Hybrid, Subaru Hybrid Engine Oils, Crosstrek Hybrid, BMW i3 Hybrid series, Mitsubishi Outlander PHEV Hybrid Engine Oil. Midlands Lubricants Hybrid Fully Synthetic 0w/20 is a fantastic multi grade engine oil based on synthetic base stocks and formulated with the very latest in advanced technology. This Hybrid Engine Oil is produced using a super high performance engine oil which delivers excellent fuel economy, offering the consumer savings. Midlands Lubricants Hybrid Fully Synthetic Engine Oil 0w/20 has been blended to the highest quality to provide outstanding lubrication performance in up to date multi valve power units which, using advanced design technology, require the use of lower viscosity multi grade engine oils whilst also providing improved film strength and oxidation stability.